Grandiose claims aside, concentrating solar power has recently garnered the attention of the U.S. Department of Energy. The agency has created the SunShot Initiative to lead research into the technology—work that aims to increase efficiency, lower costs, and deliver more reliable performance from concentrating solar power. Additionally, high-profile U.S.-based companies such as IBM have invested in CSP research. Increasingly, private and public stakeholders believe that the technology holds the greatest potential to harness the power of the sun to meet national sustainability goals. As the White House prepares a climate-change-reform agenda that embodies the bold spirit of this year’s State of the Union address, in which President Barack Obama emphasized executive authority to regulate greenhouse gases, Congress has begun debating the nation’s new energy future. Concentrating solar power should be a key component of this dialogue. Some are concerned that clean technologies are too immature and unreliable to produce the vast stores of affordable baseload energy needed to power the 21st century American economy. Others are worried that the nation cannot switch to carbon-free electricity without ruining the economy. CSP technology, however, presents a compelling response to each of these concerns. Establish an independent clean energy deployment bank. 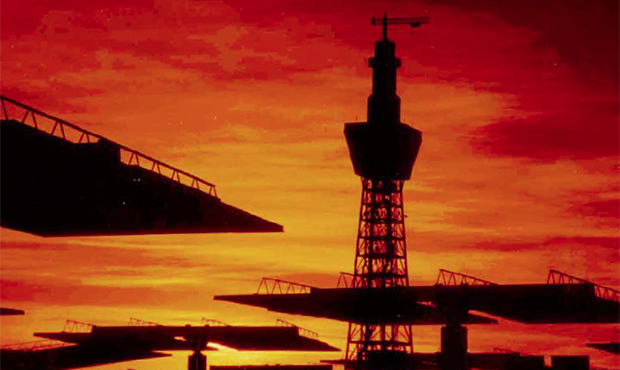 Implement CLEAN contracts for concentrating solar power. Reinstate the Department of Energy Loan Guarantee Program. Put a national price on carbon. Reform the tax code to put capital-intensive clean technologies on equal footing with fossil fuels. Guarantee transmissions grid connection for concentrating solar power and other solar projects. Stabilize and monetize existing tax incentives. Streamline the regulatory approval process by creating an interagency “onestop shop” for concentrating solar power and other clean energy power-generation facilities. Sean Pool is a Policy Analyst and Managing Editor of Science Progress. John Dos Passos Coggin is a freelance writer and environmental analyst.